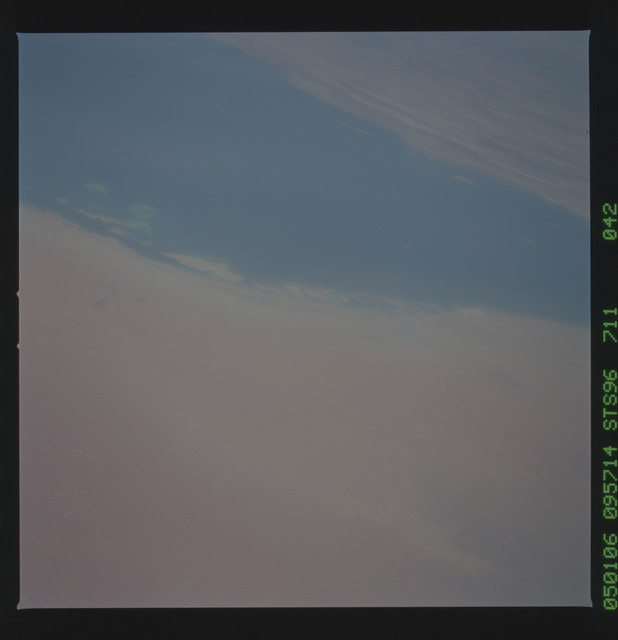 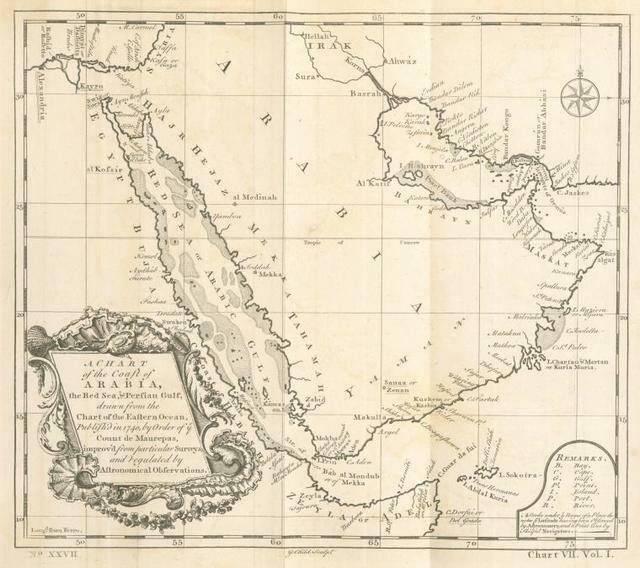 A chart of the coast of Arabia, the Red Sea & Persian Gulf. 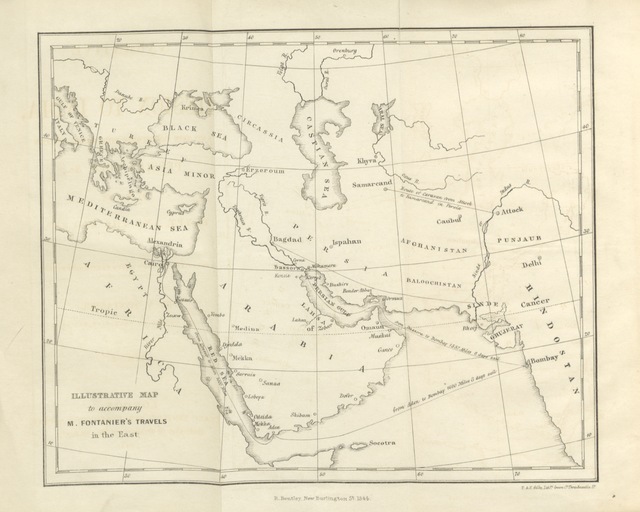 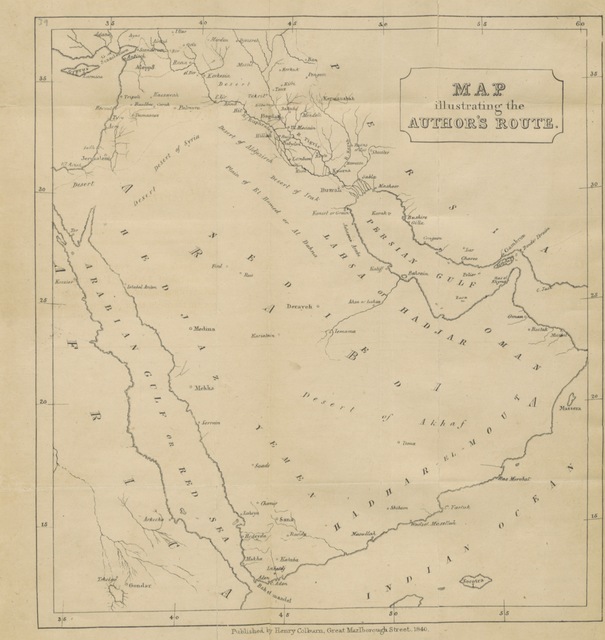 map from "Travels to the City of the Caliphs along the shores of the Persian Gulf and the Mediterranean: including a Voyage to the coast of Arabia, and a Tour on the Island of Socotra"
map from "Narrative of a Mission to India, and the countries bordering on the Persian Gulf, by way of the Red Sea. [Translated from the French.]"